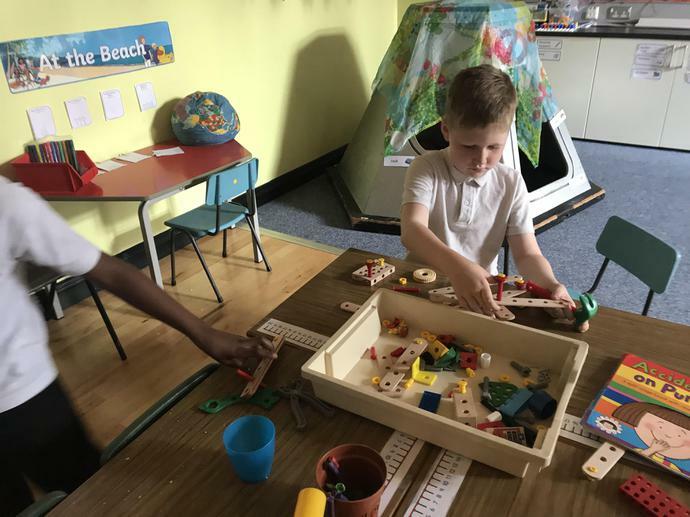 2pm to 2:40pm. 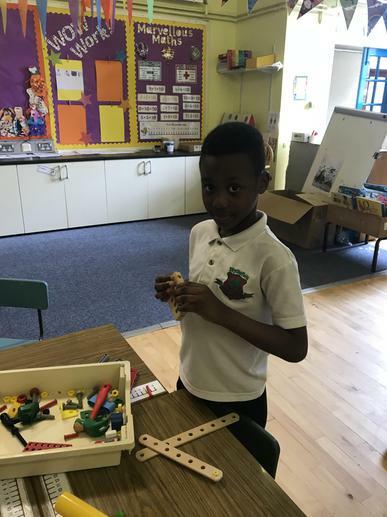 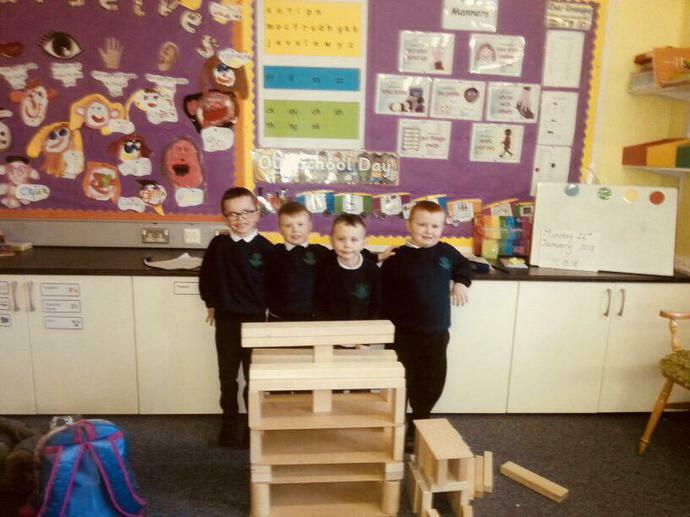 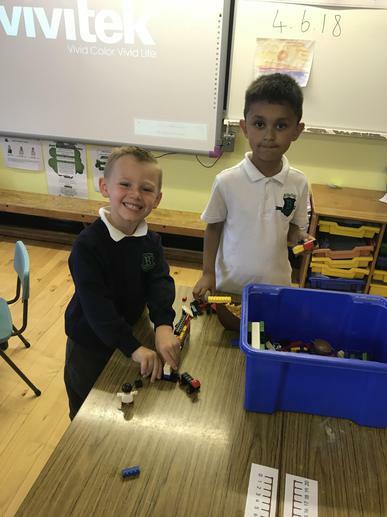 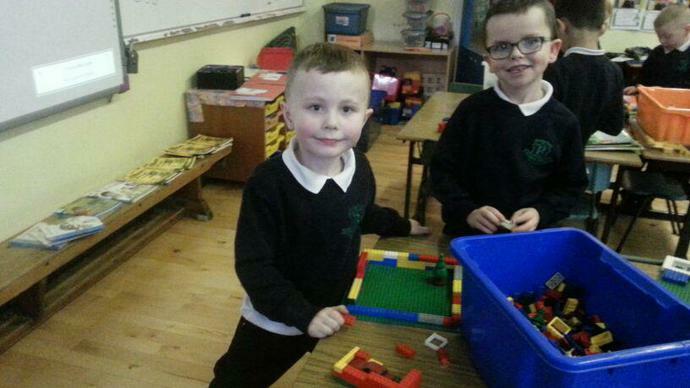 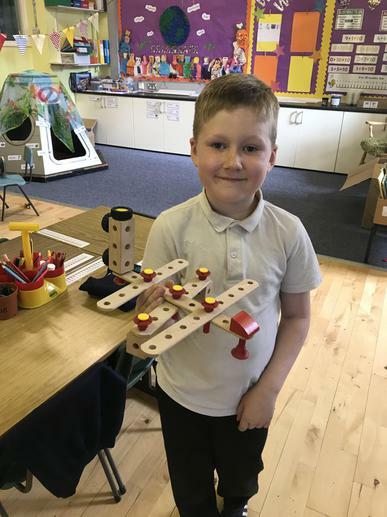 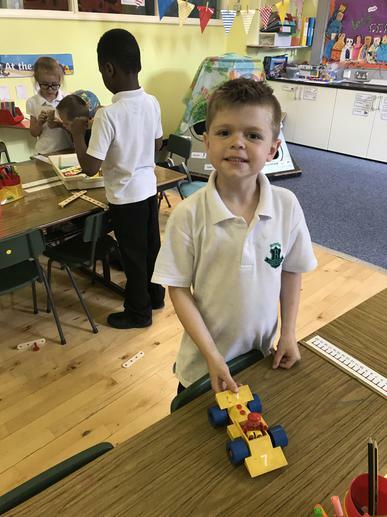 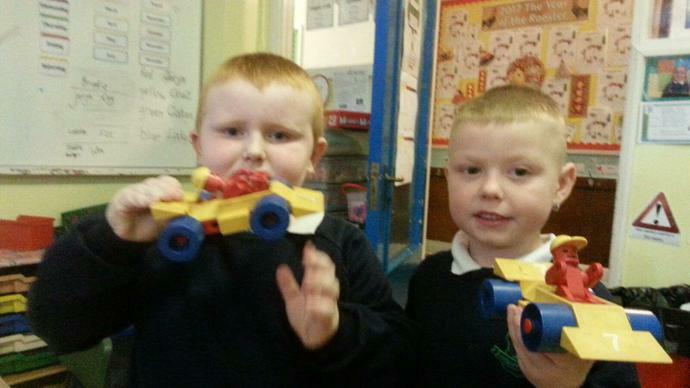 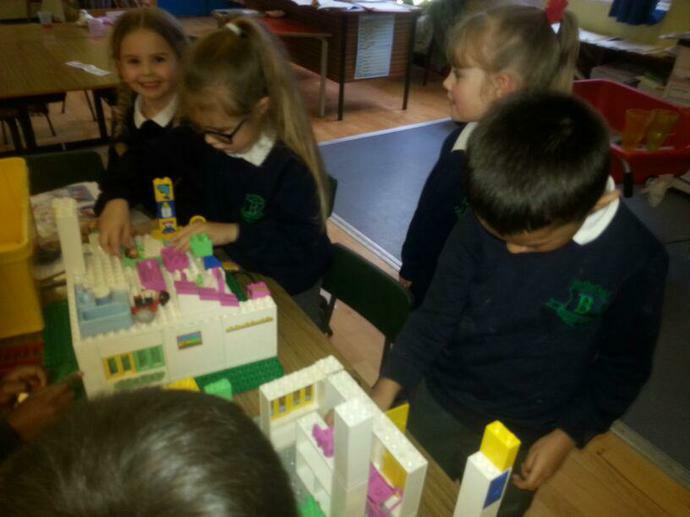 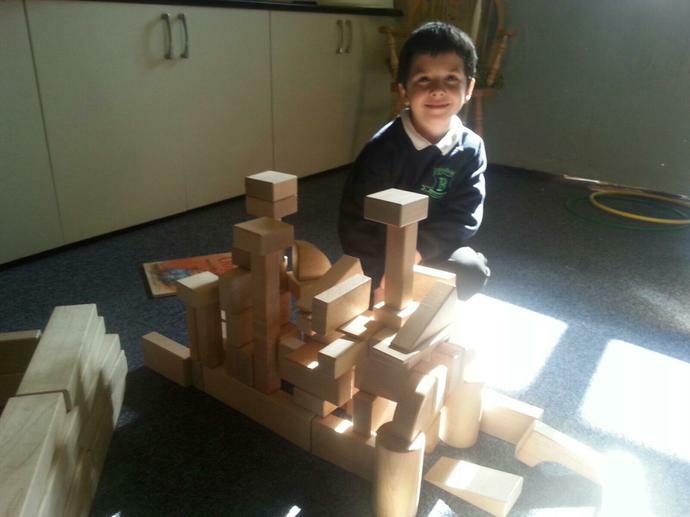 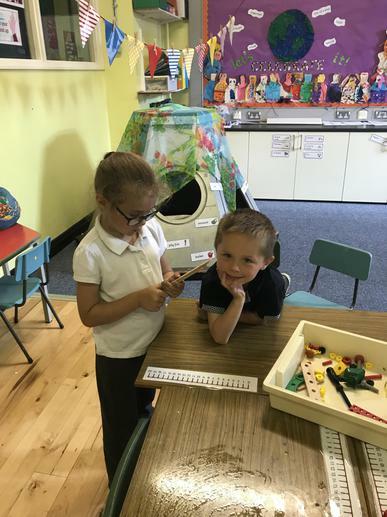 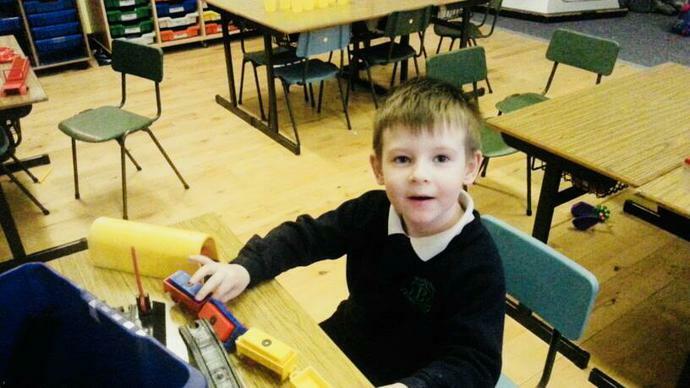 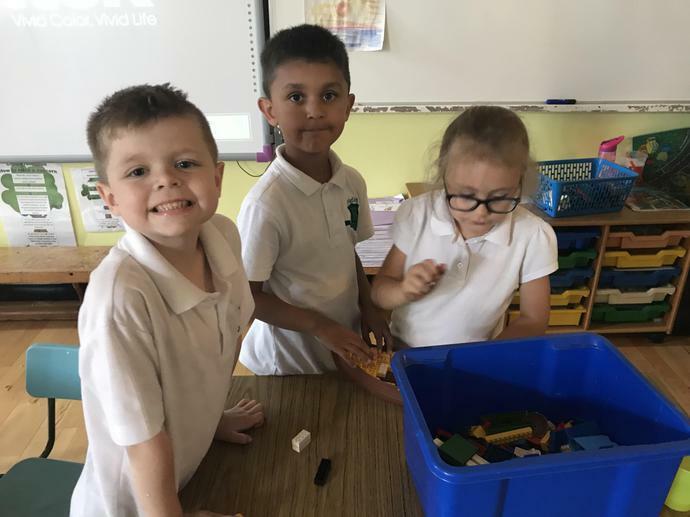 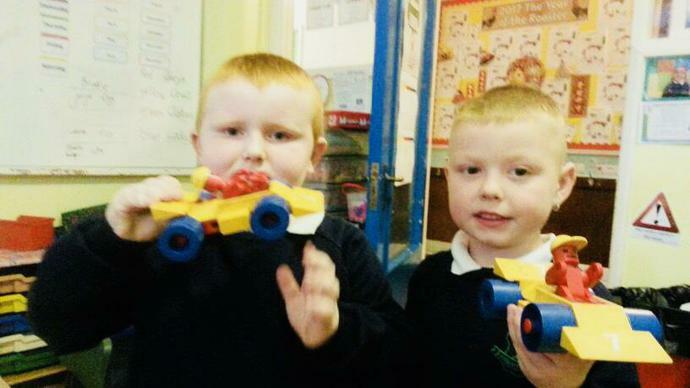 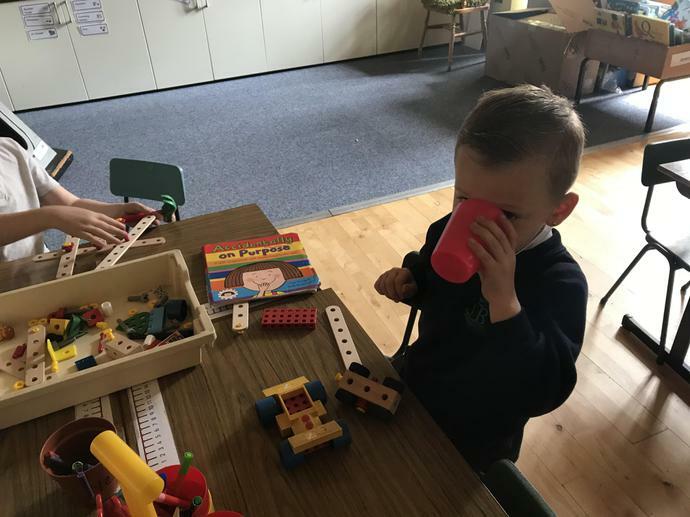 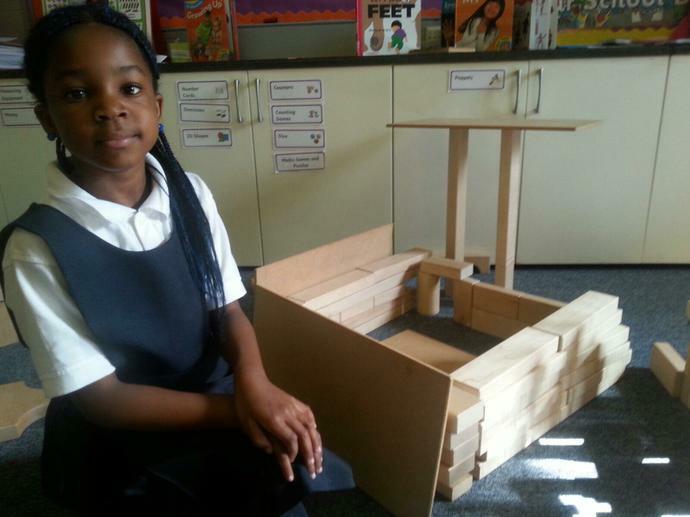 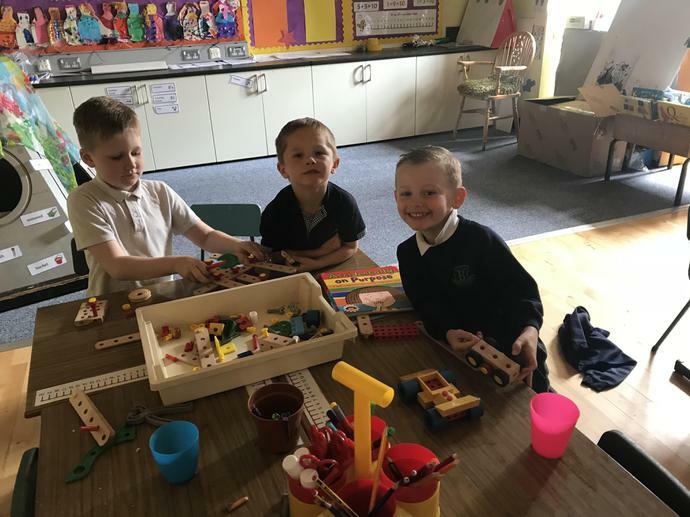 In this club KS1 have the opportunities to explore a variety of construction based equipment and activities to create and use their imagination to build structures. 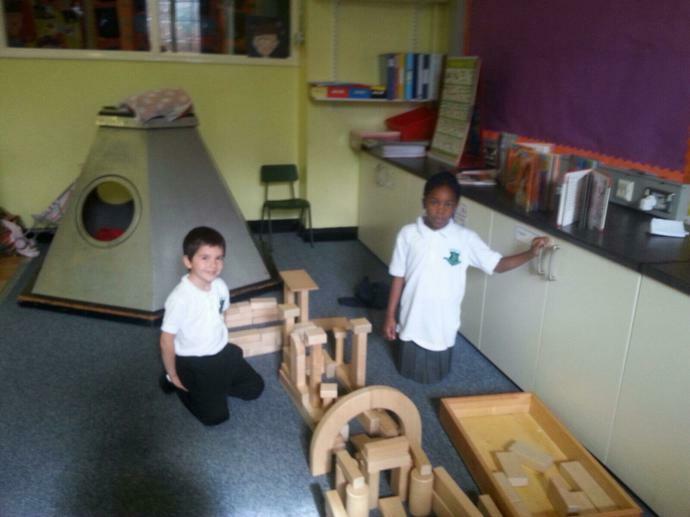 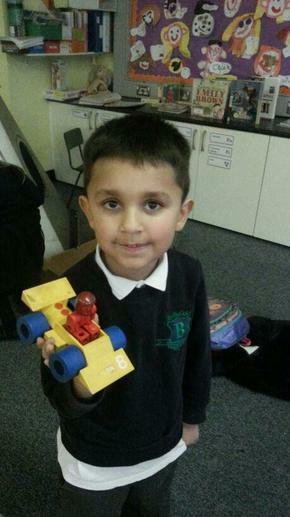 KS1 have been constructing some interesting objects. 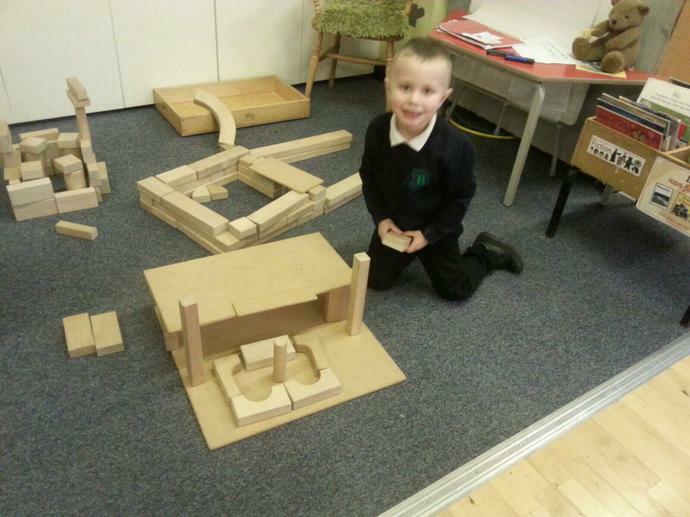 We are learning how to manipulate various shaped objects and encourage our creative thinking and reasoning. 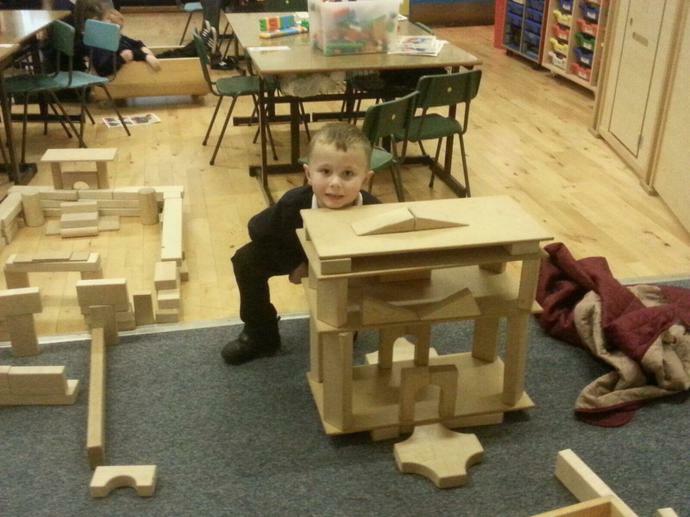 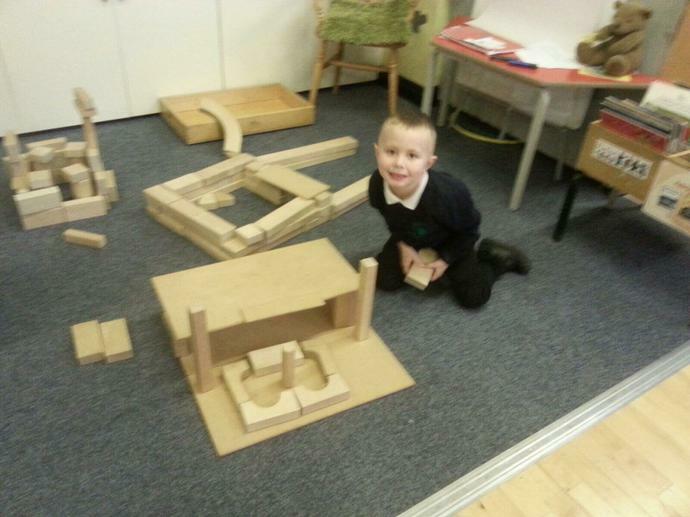 We just love creating, building and constructing different structures! 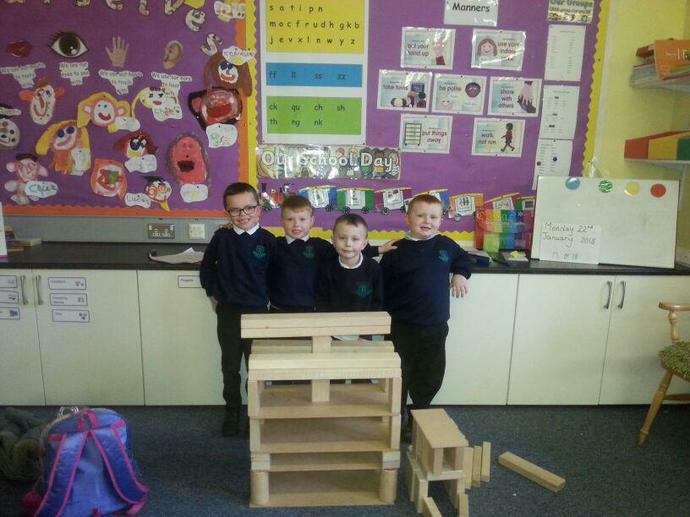 We are learning so much about teamwork and cooperation. 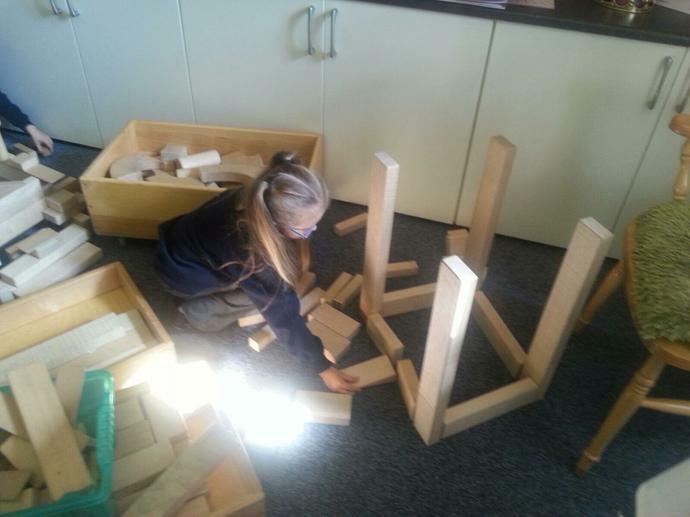 We are using so many different resources to make our ideas come to life! 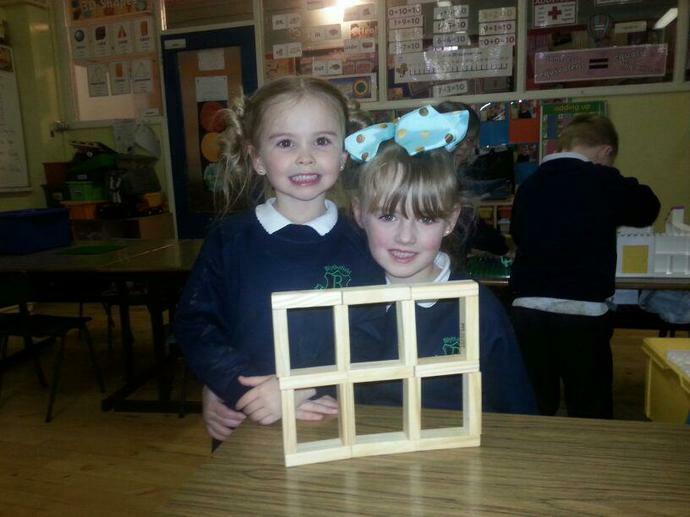 Just look at the amazing dream house we made in construction club.